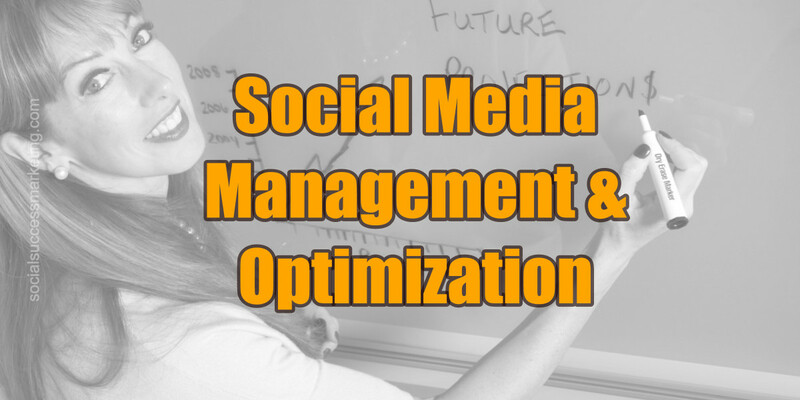 An optimized social media marketing for your business, when harnessed strategically and more efficiently, is a great way for companies to create online authority, strengthen brand reputation, foster brand loyalty, engage with customers and find potential clients. Not only has social media changed the way we connect online, thanks to your audience, it also changed the way you and I do business. Relying on your website and traditional marketing method will no longer suffice. The rapid changes in technology, and the way we connect now requires businesses to take part actively in online conversations tactically and strategically to optimize time and money invested in reaching business goals. Besides, online interactions, also called, as “social signals” like shares, likes, tweets, re-tweets, etc. are now factored in for SEO (search engine optimization). ~ Hyper-target your audience by age, location, household income, interests and more. In short, we help businesses improve engagement, social referral to sites and leads using social media. Check a case study showcasing our work for a startup company. Conversations about your products and services are happening NOW. Either be part of the conversation or let your customers go to your competitors. Call Ruby at Social Success Marketing for an optimized social media marketing business package for you at +1 (916) 412-7766. Or you may email her at ask[at]socialsuccessmarketing.com.